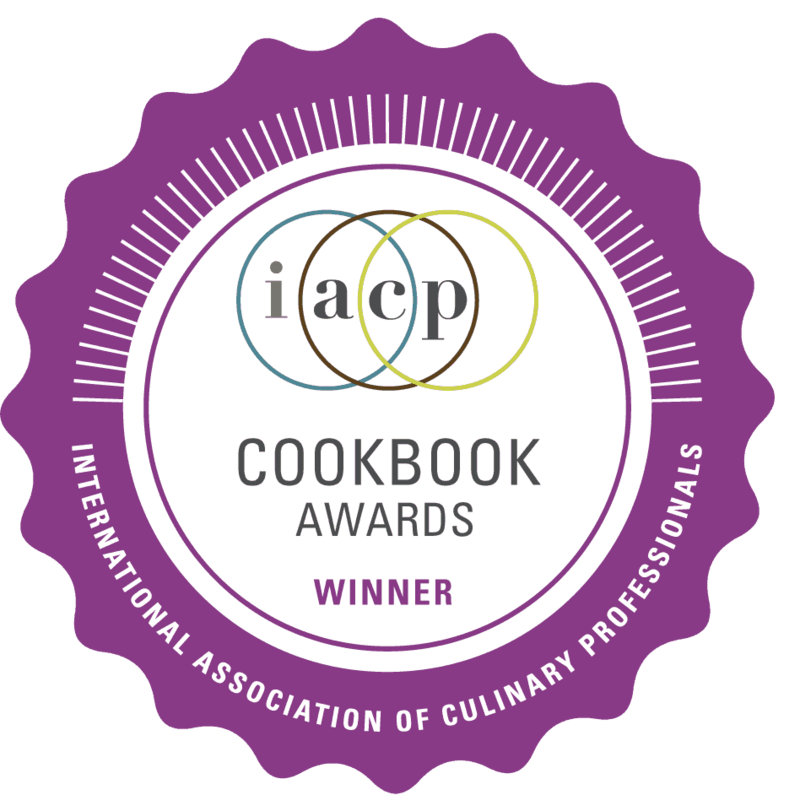 IACP Cookbook Award Winner, and featured in GOOP’s Gift Guide! 14 flours. 140 recipes. 0 glutens. ALL DESSERT. 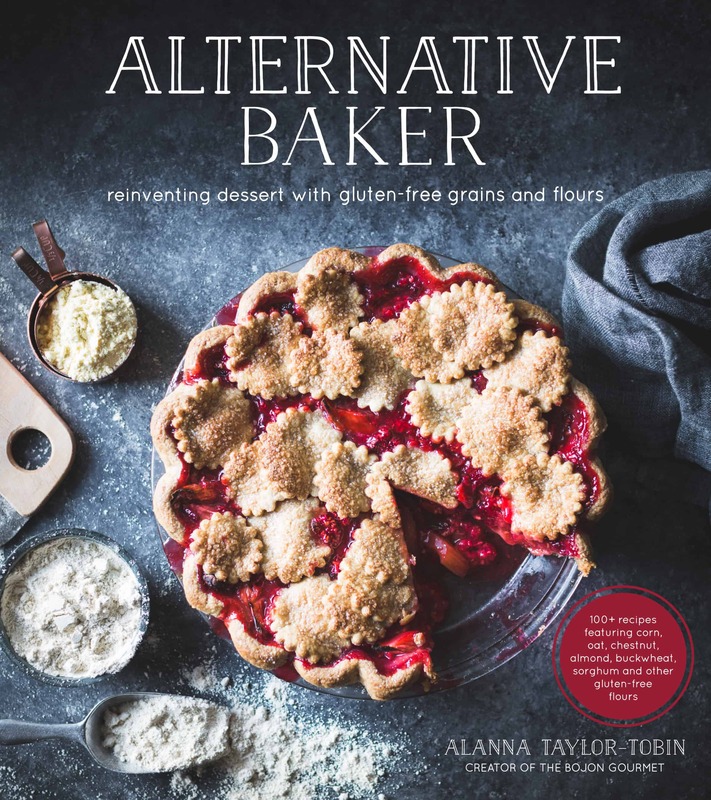 Alternative Baker isn’t just another gluten-free cookbook. 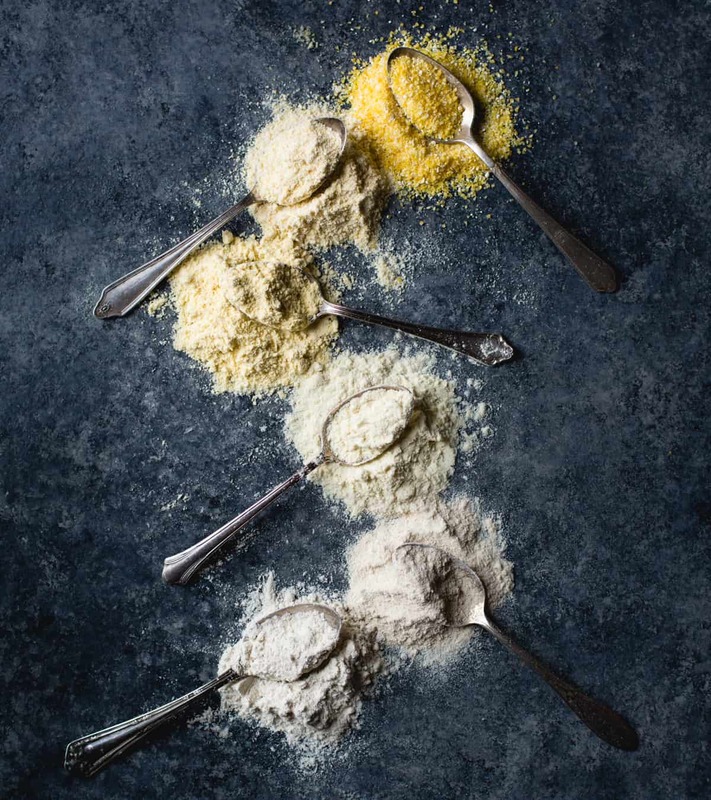 While most gluten-free recipes try to replicate all-purpose flour with refined starches and sketchy gums, Alternative Baker celebrates the unique tastes and textures of 14 gluten-free flours, from buckwheat flour to almond flour to sorghum and coconut. Have you indulged in a golden corn flour biscuit that tastes like sunshine, or experienced the earthy sweetness of chestnut flour? 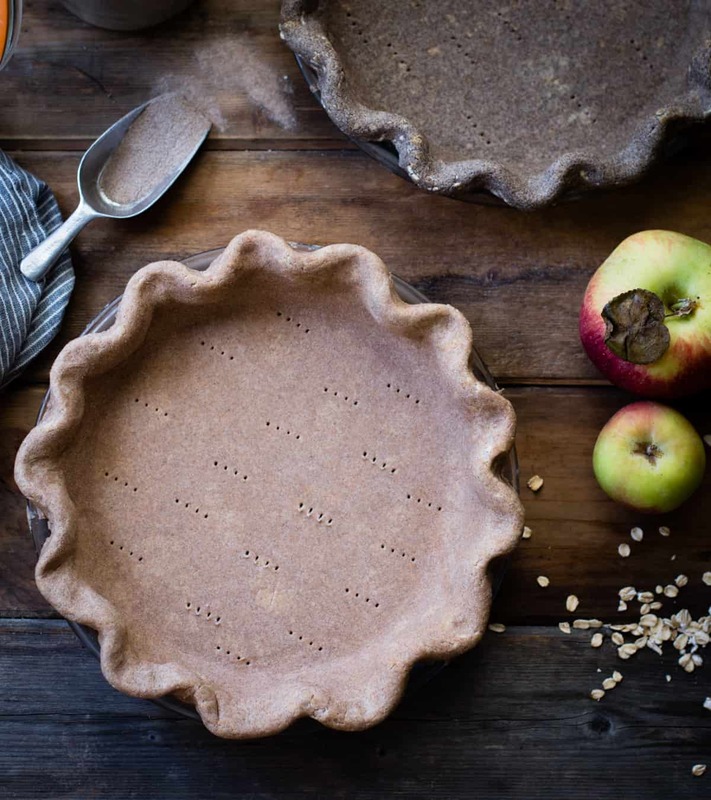 Did you know teff flour smells of malted chocolate milk, and mesquite flour of freshly-baked gingerbread? 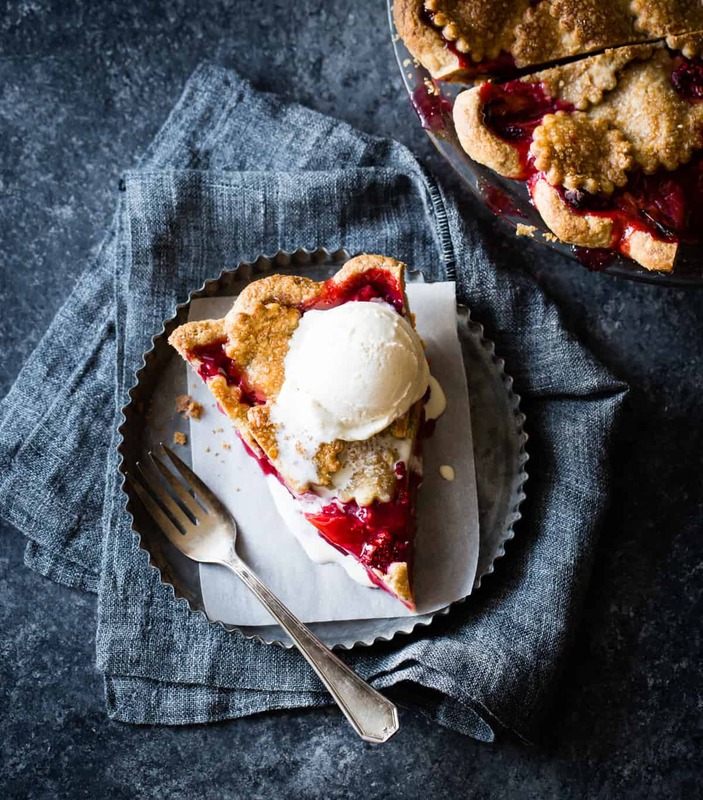 Set aside your bland all-purpose flour to celebrate the compelling flavors of a wide array of nut- and grain-based alternative flours that are packed with flavor and are good for you, too; from peak-of-season fruit pies nestled in an irresistibly crunchy crust, to cookies that positively melt in your mouth. 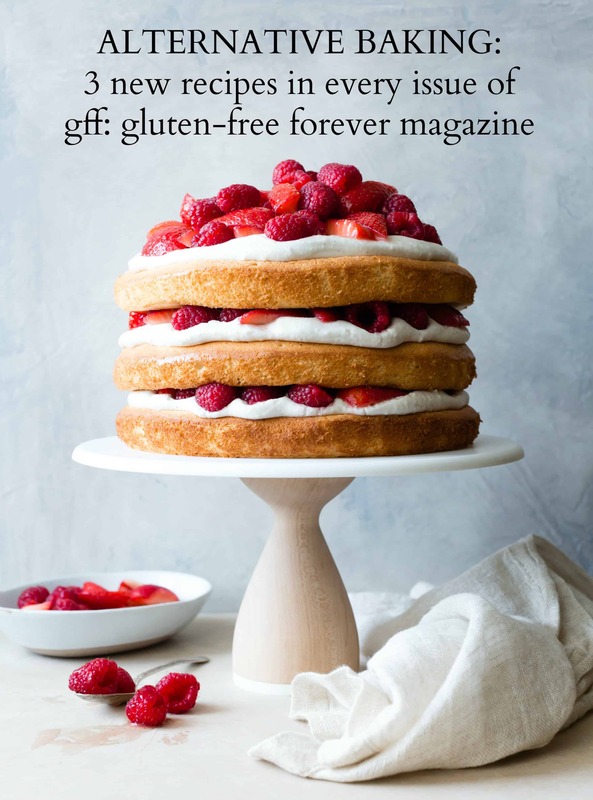 Alternative Baker: Reinventing Dessert with Gluten-Free Grains and Flours – 100+ recipes featuring corn, oat, chestnut, almond, buckwheat, sorghum, and other gluten-free flours will fill your kitchen with sweet treats that burst with flavor every month of the year. 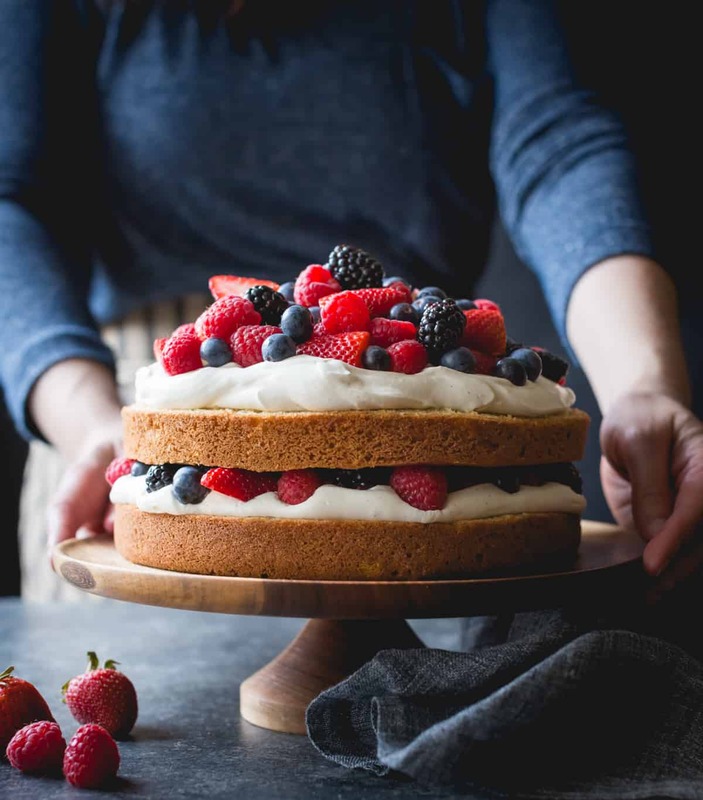 See all posts about Alternative Baker on Pinterest. 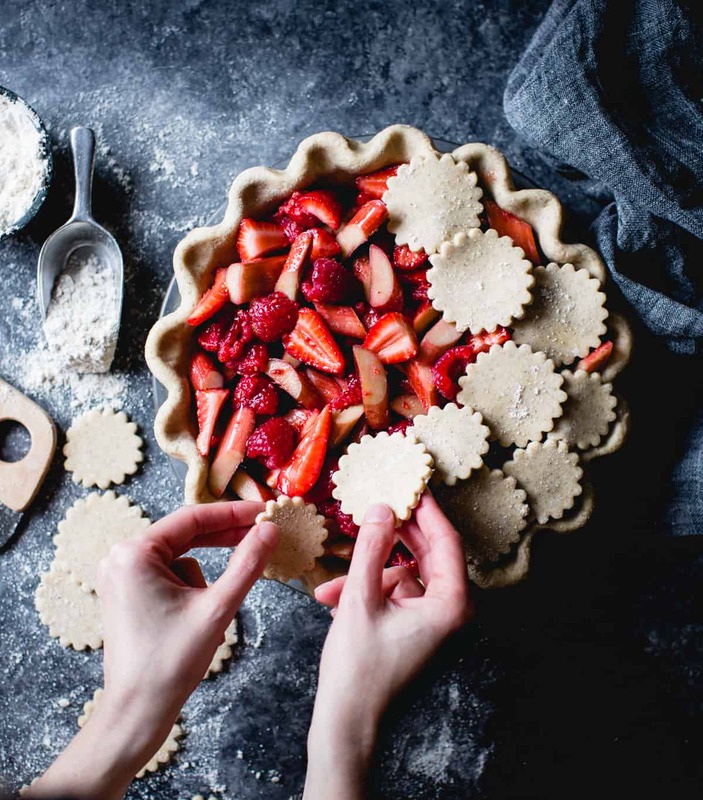 Make a recipe from the book? I want to see! 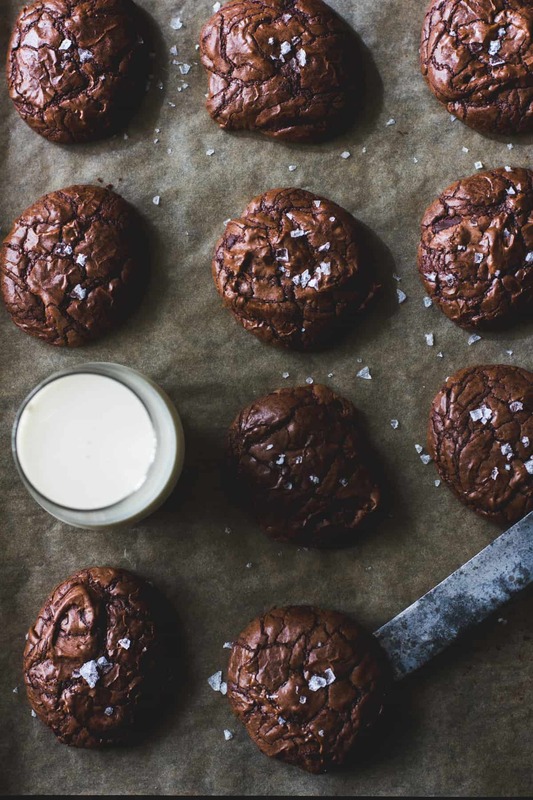 Take a photo and tag it #AlternativeBakerBook on Instagram. Have a question about the book? Shoot me an email: agoodie@gmail.com! Happy alternative baking, from my kitchen to yours! Me and all my friends that have my creation love your recipe “maple bourbon pecan pie”. I add 6 oz Scharffen Berger 62% Cacao Semi-Sweet Baking Chunks and bake only to an internal temp of low 150s degrees F so it remains somewhat liquidy. 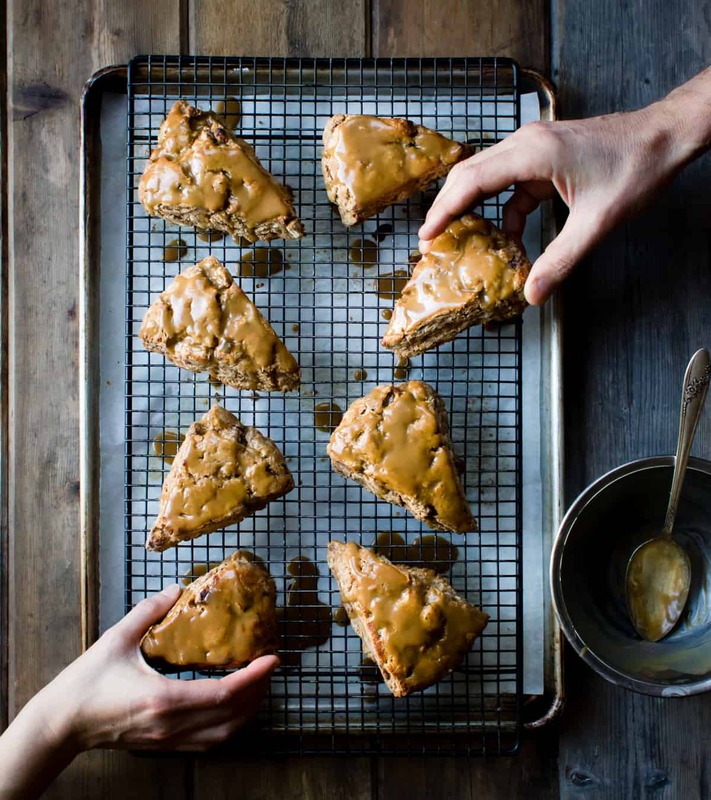 I’m looking to try the “nibby chocolate chip oatmeal cookies”, and wondered about the baking sheets. Should I purchase something like these? I’m thinking about adding more nuts (a toasted mix of almonds, pecans and walnuts) and doubling the dark chocolate and nibs. What do you think? Again, I love your recipes! I would love to recreate them all! I’m really excited to make the desserts. It’s so kind of you to post this.